Is politics being commercialised? Jump to media player More companies seem to recognise the commercial opportunities offered by politics. The best political adverts Jump to media player Giles Dilnot examines the impact of political advertising and if it matters in a multimedia world, and how campaigns are run differently in other countries. 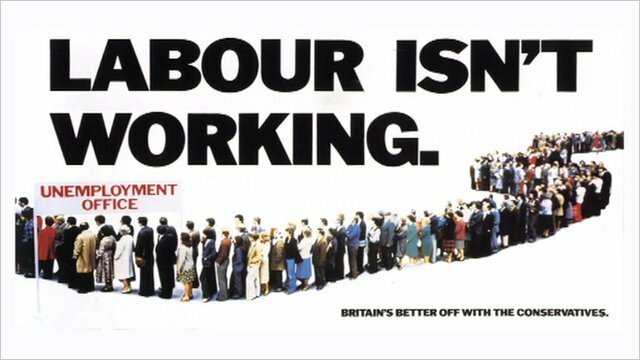 How effective are political adverts? Jump to media player In this record-breaking year of spending in the US mid-term election, the BBC looks at the effectiveness of political adverts in attracting voters. Is all political propaganda bad? Jump to media player An exhibition at the British Library is exploring the different methods of propaganda, from techniques used by the Nazi Party to government safety adverts on television. Social media and the general election Jump to media player Facebook UK's politics specialist talks about the importance of social media in the 2015 general election. Can Prescott TV advert KO meerkats? 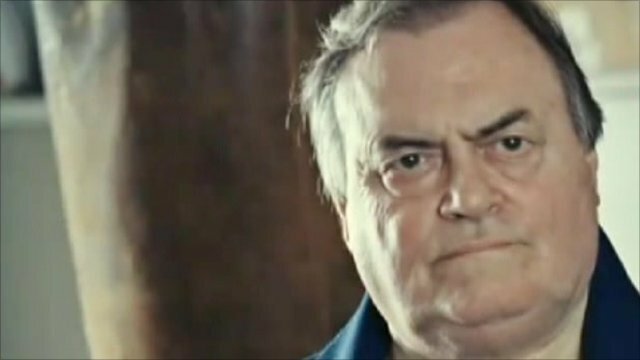 Jump to media player Advertising executive Tom Morton reckons former deputy PM John Prescott could be earning £50,000 or £100,000 from his new insurance advert running on TV. All because the viewers love.... politics Jump to media player Miranda Green reprises the role of a TV advert hero as she goes back over the Westminster week. A man with a marketing background will be in the White House later this week, and more companies seem to have recognised the commercial opportunities presented by politics. Daily Politics reporter Jenny Kumah flicks through some TV and printed adverts.